New York, NY, April 11, 2017	(Newswire.com) - ​With today’s proliferation of startups and digital innovations, the face of business changes at the speed of light. 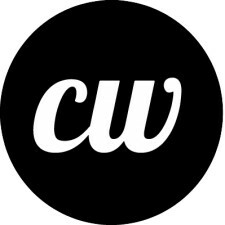 ContentWriters is committed to keeping a diligent eye on the latest news, research, and trends in content marketing and strategy. ContentWriters recently asked Rand Fishkin, co-founder of the SEO industry giant Moz, what businesses need to know about marketing trends and tools in the months ahead. His insights shed valuable light on best practices in content marketing for every industry and underscored ContentWriters’ top priority: to give its clients an edge with the most impactful customized content possible. Written content and content marketing are proven methods for generating marketing ROI, yet some businesses – particularly small- and medium-sized companies – consider content strategy an afterthought. But Fishkin, one of the world’s most respected authorities on SEO trends and strategy, says that kind of thinking will actually undermine a company’s success, and he has the numbers to back it up. ContentWriters’ exchange with Fishkin points to the absolute necessity for companies to be content-savvy if they’re going to stay afloat. His take on SEO trends in content marketing for 2017 is firmly in the one-size-does-NOT-fit-all camp. "Podcasts, short videos on YouTube, Snapchat, and visual content are all trends,” he said, “but I'm not sure they're the most helpful to SMBs. I'd probably instead urge folks to choose channels and investments that work for their audience and in which they've got unique abilities and insights (rather than just following a trend)." That Swiss Army knife-like approach to marketing means it’s crucial for businesses to understand exactly what type of content works in each circumstance. Thus, the demand for “smart copy” will be greater than ever in 2017 and beyond. 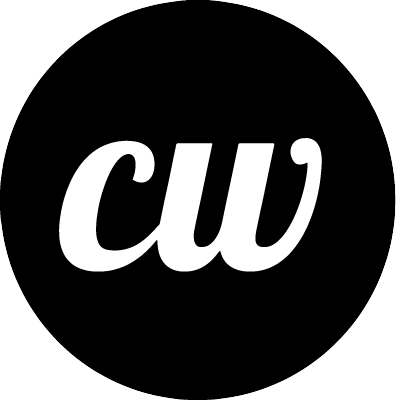 ContentWriters fills that niche with a team of marketing strategy experts and professional content writers whose sole focus is on creating world-class, original content tailored to the specific needs of each client. The key takeaway from Fishkin’s wisdom is simple. "Content is no longer a trend,” said Francesco Montesanto, Director of Marketing, ContentWriters. “It’s here to stay. If your company is not investing in content in 2017, you're going to be left behind." ContentWriters specializes in providing high-quality content for all major industries. By pairing expert writers with industry-specific clients, ContentWriters.com ensures that clients' needs are exceeded every time. The company produces all forms of content, including blog posts, email newsletters, social media posts, press releases, product descriptions, website content, and white papers.For more information about the services that ContentWriters provides, please visit www.contentwriters.com.